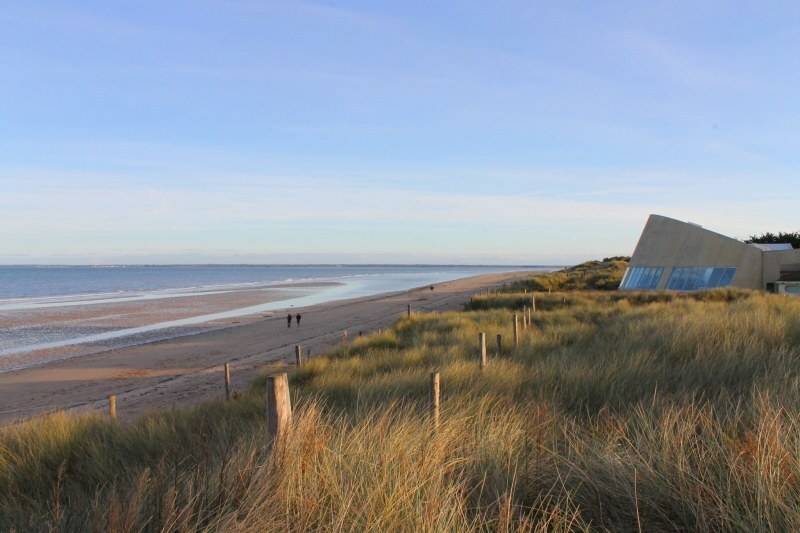 At Tocqueville you are near the heart of this right wing of the invasion: Utah Beach and Sainte-Mère-Eglise are a mere 36 km (22 miles) away. The town of Carentan, scene of bitter fighting, is 54 km (33 miles) away as well. Moving further east, you will encounter the rest of the key sites where the critical events of that fateful day took place: Pointe du Hoc, Omaha Beach and its moving American Cemetery in Colleville-sur-Mer, the Invasion Museum at Saint Lo, the British and Canadian beachheads of Gold, Juno and Sword, the Mulberry Harbor at Arromanches, Pegasus Bridge, and the dramatic Memorial of Caen, as well as many other interesting historic museums and monuments along the way. While sojourning in the area, within a short drive from the Château you will therefore have the possibility to discover all of this important part of the history of the Second World War (partial list below). For those who are particularly interested in French history, there are many other historic sites in the near vicinity. 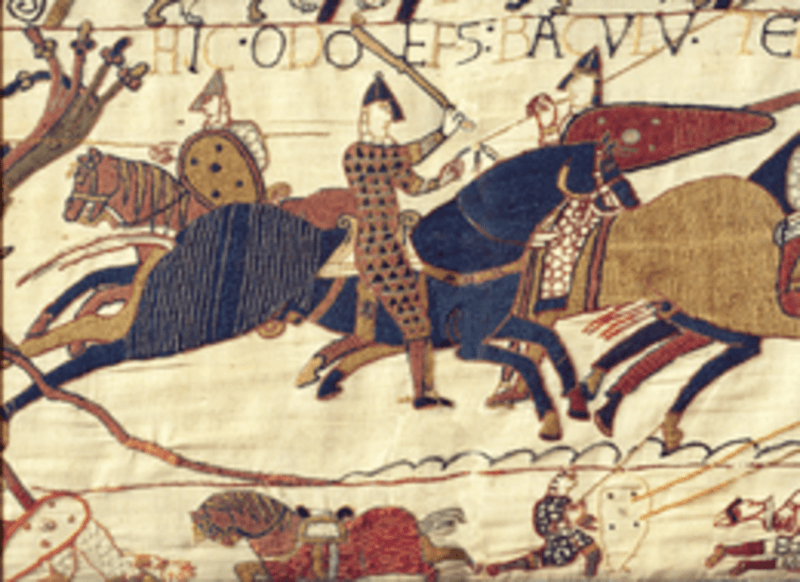 For example, you can visit the nearby town of Bayeux, which features a crown masterpiece of French Medieval history: the Tapestry of Bayeux 91 km (56 miles), which pictures the conquest of England by William the Conqueror and was crafted by Queen Mathilda, his wife. 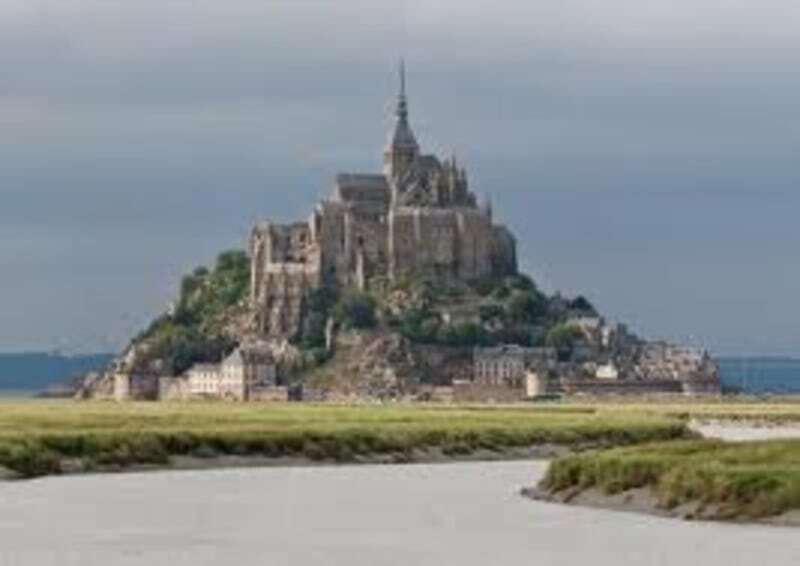 The spectacular site of Mont-Saint-Michel 159 km (99 miles)and the British Channel Islands (Jersey, Guernesey, Alderney, Chausey, Sark, …) are close at hand and make excellent day-trips. There are also a multitude of smaller local, but equally interesting, sites to visit nearby in this historic region of France. – Harbors of Barfleur, and its chapel (the main Norman harbor of the Dukes of Normandy and Kings of England until the end of the Middle Age) as well as Saint-Vaast-La-Hougue, and shop at the famous fine grocery Gosselin store.